When I was nine years old, I felt God calling me to be a missionary nurse to Japan. I said “Yes”. Is this what I’m doing? No. Why not? Over the years God has redefined my dream. He has led me step by step to other ways to be a missionary. I feel the initial call was to confirm I would be willing to do whatever He asked me to do. As Christians, we can serve Him no matter the circumstances in our lives. At some stages in our lives, the only service we have the time and energy for is to be a prayer warrior for others. My oldest sister started nursing school , but because of allergies from the cleaning soaps and latex gloves required, she had to quit. I already had some of those allergies so God revealed nursing would not be my career. God gave me the spiritual gift of teaching so I went to college intending to be a missionary teacher. 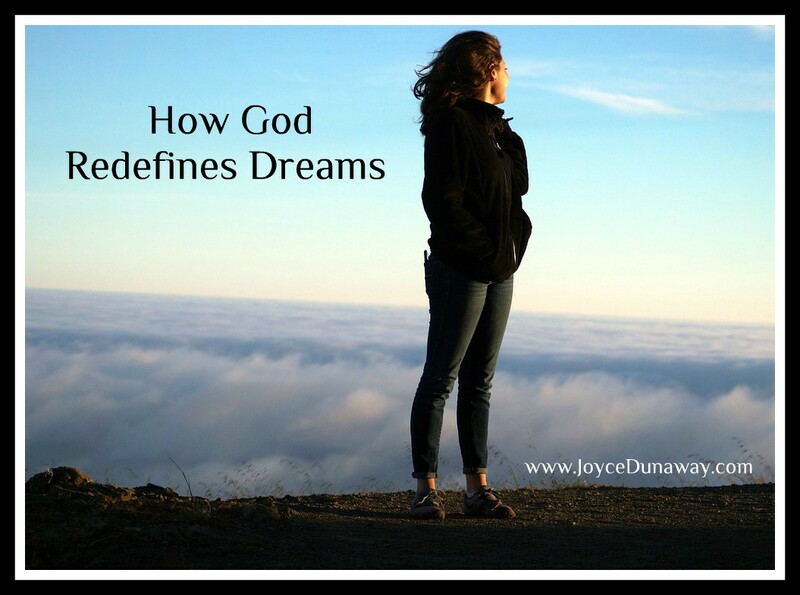 When I met my future husband, I told him about God’s calling for my life. God still wanted me to become a teacher, but to marry George and remain in the United States. Because of extreme food allergies, I would not have been able to eat the cuisine of a foreign country. When we ask God to direct us, He will often give us an answer through the reading of His Word. Bible verses will seem to jump out at us—we may have read them numerous times but now they have a significant meaning. Sometimes a theme will repeat itself—the pastor’s message, the Sunday school lesson, or a devotion will emphasize the same topic. Several years ago I felt God calling me to teach a Bible study for our church’s women’s ministry. For confirmation, I asked God for the leader of the ministry to approach me instead of my volunteering. The next week, she asked me if I had ever considered leading one of their Bible studies.